Tours are conducted on demand to meet guests requirements. 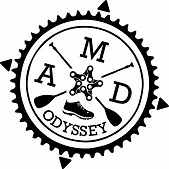 At AMD Odyssey, we tailor make tour itineraries to suit your outdoor abilities. Indulge your spirit of adventure and explore the Garden Route and Karoo. The Garden Route and Karoo of South Africa are natural playgrounds for outdoor enthusiasts with endless scope to hike, bike and SUP through the pristine landscapes. Explore off the beaten tracks ad rivers as nature intended you to. 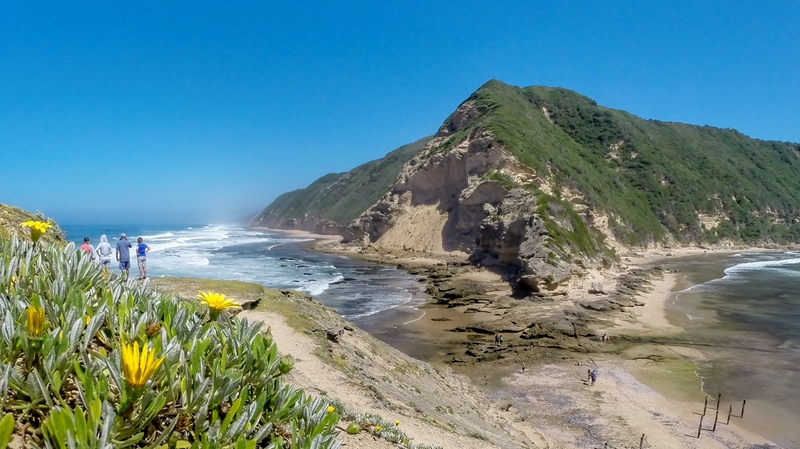 Explore the coastaline if the Garden Route on a 5 day guided coastal slackpacker trail between Wilderness and Brenton on Sea that passes through two nature reserves and includes two canoe stages. 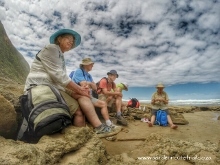 The Cape Fold mountains and Karoo offer a perfect array of trails to plan a walking tour through the region between Cape Town and Port Elizabeth. Whether it is a series of day walks or a combination of multi day hikes that you would like planned, we can compile and itinerery for you. © Copyright AMD Odyssey. All Rights Reserved.